Rescue Device: Brake release lever; Automatic rescue device (ARD); Electric brake releasing device: Crimping terminals are in the size of 16mm2 and 2.5mm2. 1. Assembled with a full serial control system, our VVVF control cabinet is able to fulfill multiple humanized functions such as duplex control, group control, remote monitoring, emergency rescue, etc. 2. The excellent VVVF drive system assembled in our full serial VVVF operating box ensures higher stability of the elevator and offers a better elevator travelling experience to passengers. 3. CAN bus serial communication method greatly reduces the quantity of cable cores and saves the cost spent on wiring. 1. Our roomless full serial VVVF control cabinet is configured with a drive adopting VVVF (Variable Voltage Variable Frequency) technology. This allows the speed of the elevator to be adjusted continuously so as to guarantee comfortable travelling experience to passengers. 2. 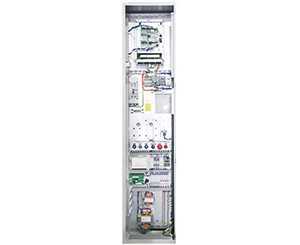 With a self-developed serial control system, our elevator control box supports duplex control, group control, remote monitoring and other functions. 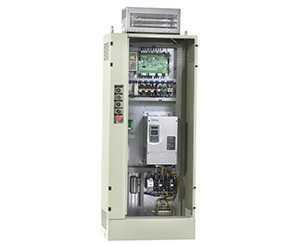 The application of CAN Bus serial communication technology not only greatly reduces the cable core quantity and the cost of wiring, but also makes the elevator run more stably and safely. 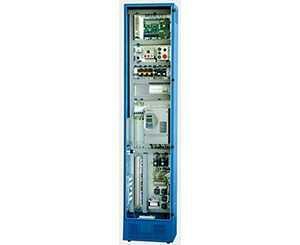 Therefore, this is energy-efficient full serial elevator operation equipment which is worth selecting.